Escape the heat this summer with a good read. Stop by the library and check out the bestsellers on display or see the full listing for all campuses online. Have a favorite book? Add it to the white board next to the bestsellers. *Please note: to access library databases off campus, you will need to enter your Jagnet username and password. 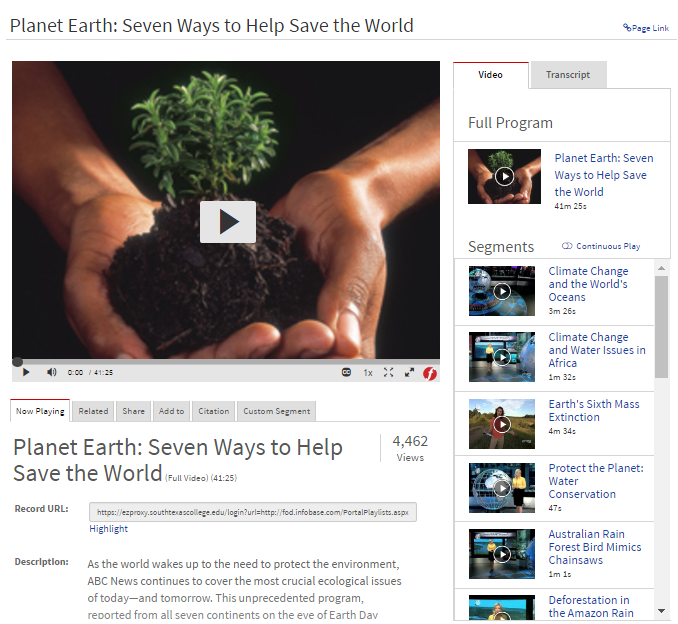 Additionally, Green Planet Films and The Green Interview films have many titles that may be of interest. 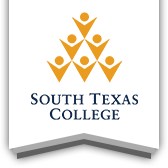 Enjoy Earth Day festivities with the Biology Club on April 20th at 11:00 am in the Pecan Campus Courtyard. * Please note: If you are off campus, you will need to enter your JagNet username and password to access library databases. Does the end of the semester have you feeling stressed? 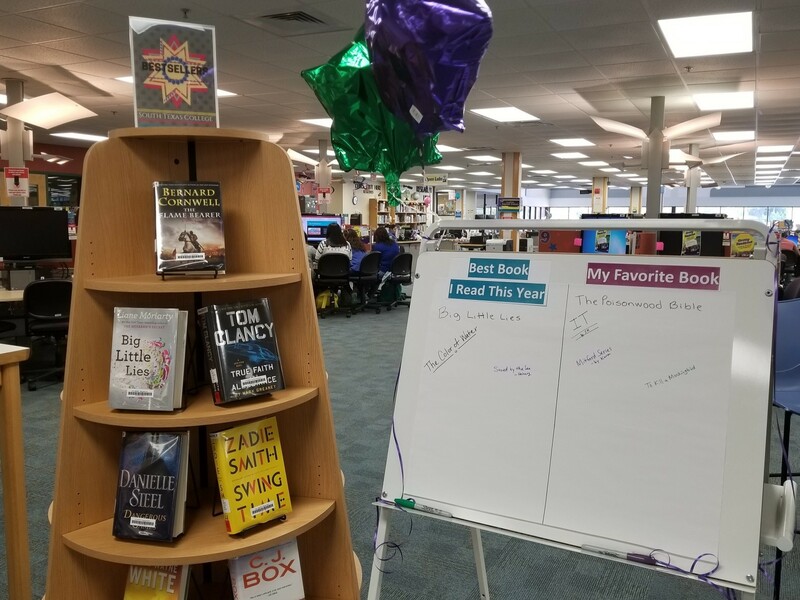 Relax with a bestseller at the library. To find a listing of these titles, go to the library’s homepage and click on the Library Catalog link. 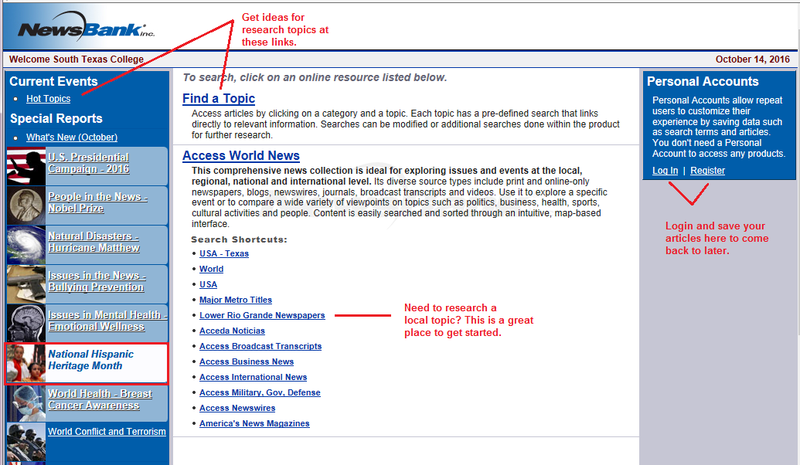 On the next page, in the drop down selection for Location, choose Bestsellers, as shown below, and search. Or, simply come in and browse the bestseller shelving display. Need more information on various election details, check out the library’s research subject guide, 2016 Elections. 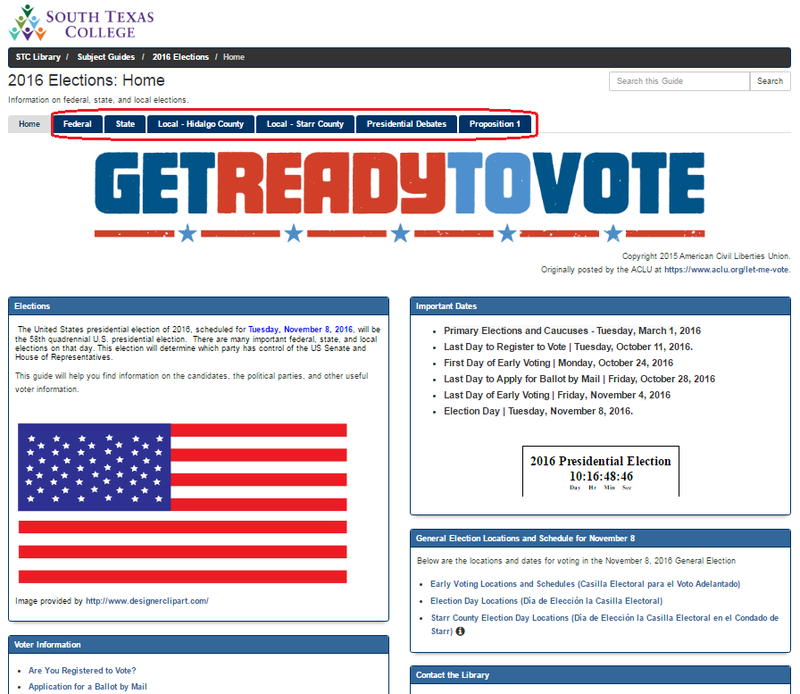 Once on the home page shown below, more details can be located by clicking on the tabs: Federal, State, Local – Hidalgo County, Local – Starr County, Presidential Debates, and Proposition 1. 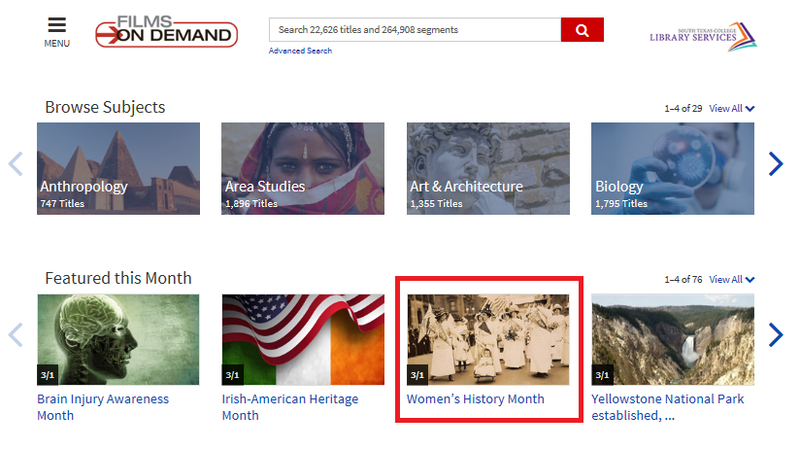 Additionally, explore National Hispanic Heritage month at the Library of Congress, and the Smithsonian. 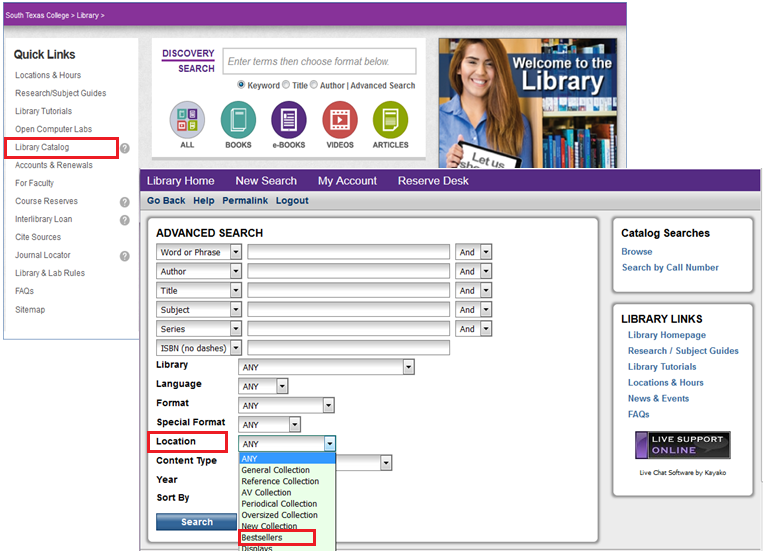 To find a journal or magazine online from the library homepage, click on Journal Locator in the left hand menu as shown below. 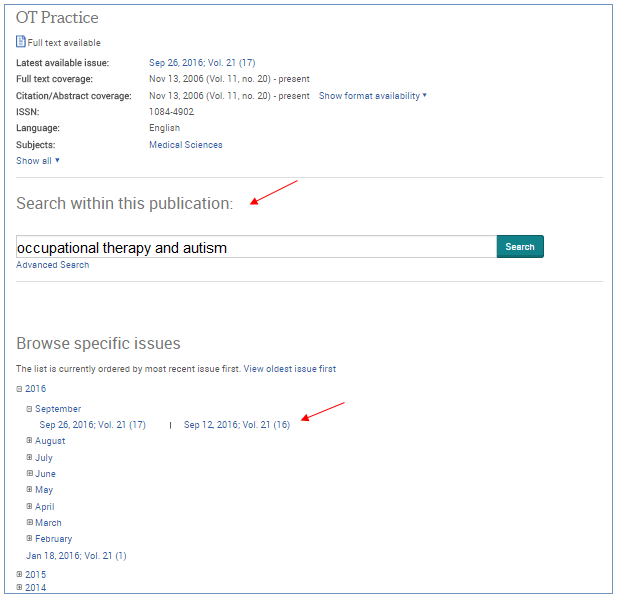 On the next page, type in the journal to be searched, for example, OT Practice and then click on Full Text Access when it appears. This will bring up the link to the Database that has this journal with the years of coverage included. 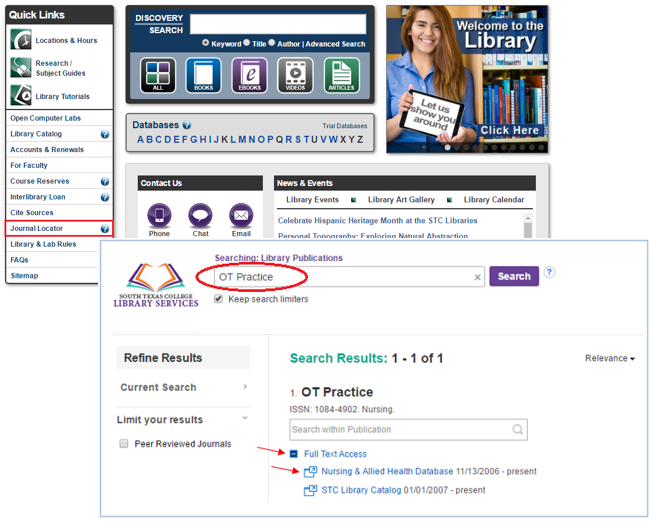 Follow the link to the Nursing & Allied Health Database which has OT Practice journals from 2006 to present. 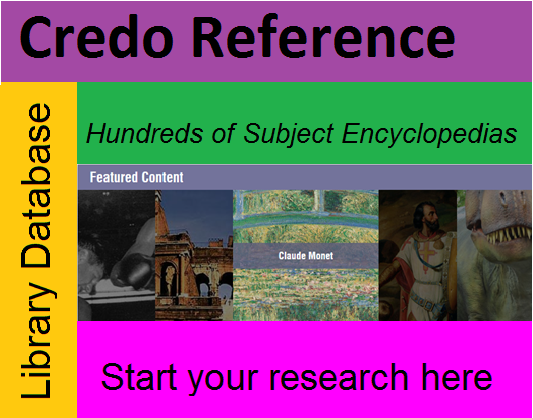 Once inside the database, shown below, one can either search the journal for the topic of interest or browse through a particular issue by clicking on year, then month and choosing the issue. Contributed by Jesús Campos, Director of Library Technical Services. *Please note: If you are off campus, you will need to enter your JagNet username and password to access library databases.